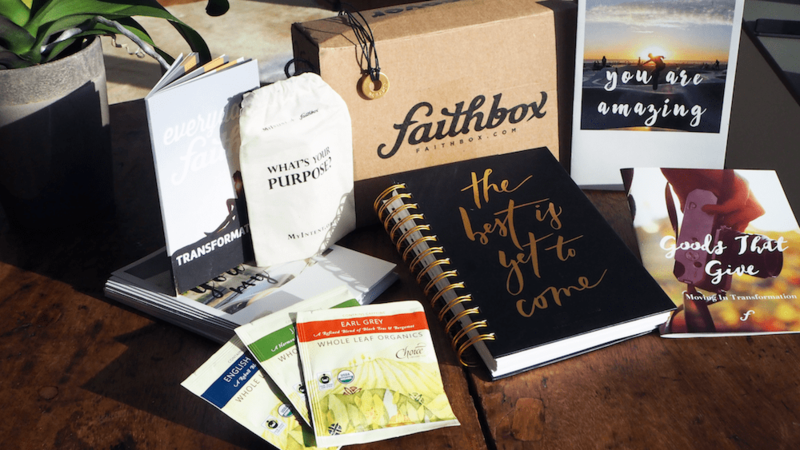 Rosh Hashanah and Christianity…what does one have to do with the other? Welcome to this audio message on Rosh Hashanah and the Church. This festival, also called the Feast of Trumpets, has great prophetic significance as well as being a foreshadowing of God’s plan since the very first command to observe it. In this broadcast I will discuss what Rosh Hashanah is all about and what it means for you, the believer! 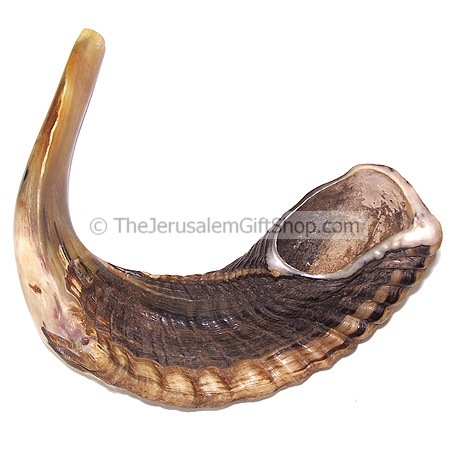 (Joel 2:1)The classical shofar is made out of rams horn and is most likely the one, which was used in biblical times. The polished model has a shiny surface. 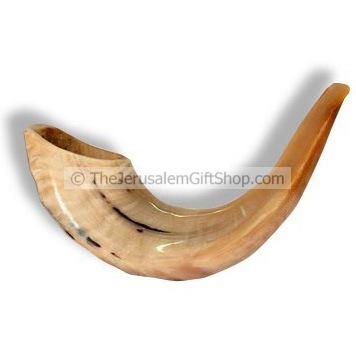 Size: 10-13 inch (25-33cm) long, around edge of the shofar. Shofar is polished by craftsmen in Jerusalem. All our shofars are shipped to you directly from here in the Holy Land. Marital Strife: Are You a Thermometer or a Thermostat? So insightful! I love learning the history and appreciate you sharing not just facts but also emotional & spiritual significance. I too have been studying this, my topic for August, Hebrew Teaching. Excellent! As a Jewish believer I am always thrilled to see people study this topic! This is so good! I love the parallels for the church today…God is so cool like that – He always foreshadows the things that are to come, through our roots! I love it when Christians take the Jewish foundations of their faith to heart. In September I will start back teaching another Messianic Bible Study, this time using Messiah in the Feasts of Israel by Sam Nadler. Each year when Rosh Hashanah approaches, I start earnestly listening for that trumpet call! I’m also studying Hebrew so I can read the Scriptures in Hebrew. Such a difference! Yes…as a Messianic Jew it always makes me happy to see Christians getting in touch with the Jewish roots of their faith. My Hebrew is a little rusty these days because I don’t have much chance to use it but I will likely start doing some classes on my site for those who want to learn it!